We are pleased to offer this 3 Bedroom Semi-Detached House on Hillingdon Hill! We believe this property has great redevelopment potential. Situated in a good residential area close to local shops, schools and transport links. We are pleased to offer this 2 Bedroom Detached Bungalow on Harmondsworth Lane! We believe this property has great redevelopment potential. Situated in a good residential area close to local shops, schools and transport links. We are pleased to offer this recently refurbished 3 Bedroom Detached Bungalow. This property includes a large and bright open plan fitted kitchen / lounge, three good sized bedrooms, bathroom / wc, large rear garden, off street parking. We are pleased to offer this 3 Bedroom Semi-Detached House on Corwell Gardens! Situated in a good residential area close to local shops and transport links. We are pleased to offer this 3 Bedroom End Terraced House on Vineries Close! 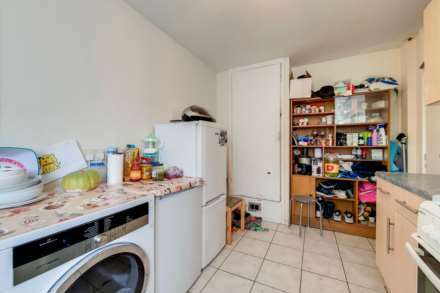 Situated in a good residential area close to local shops, schools and transport links.